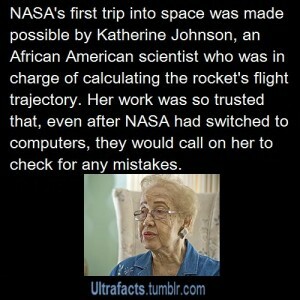 In the social media in the last few days there has been a buzz about an African-American Katherine Johnson real life story to be screened. 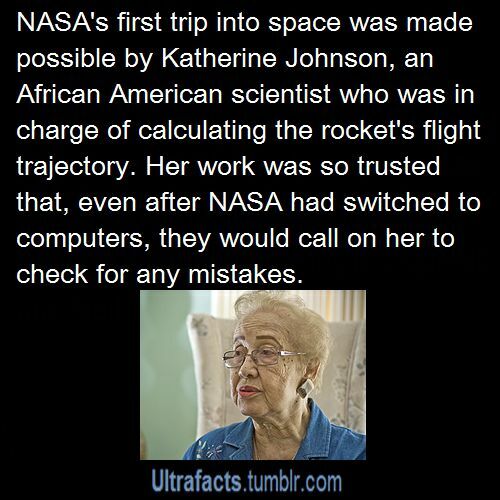 Katherine G. Johnson (born August 26, 1918) is an American physicist, space scientist, and mathematician who contributed to America’s aeronautics and space programs with the early application of digital electronic computers at NASA. Known for accuracy in computerized celestial navigation, she calculated the trajectory for Project Mercury and the 1969 Apollo 11 flight to the Moon. I do hope this venture is successful and I very much looking forward to seeing this film. This however, do draw on a larger question? Has there been Black actors/actresses that have depicted mathematics or the boarder skill mathematical skill before on the TV or Big Screen? This is a tough ask given the limited times mathematics or mathematical skill is shown any way least of all by Black people. Nonetheless, I have come up with a few examples. Dwain Wayne a PhD mathematics student in the TV series – A Different World. Though I can’t remember actually seeing Dwain doing mathematics, this program, was shown at the same time I was doing my mathematics degree at polytechnic. 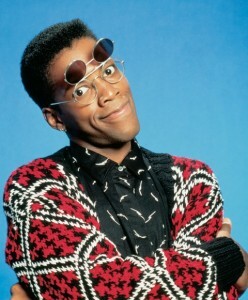 I was suitably inspired, that I went out and brought the same glasses as him. Though this character was brought in for pure comical affect, there was one scene that stood out for me. Glen Whitmann used a mathematical algorithm to break the Alien’s signal processing code. This was something, the brightest brains of the government and leading universities could not do. It was that scene and that scene alone which stood out for me. It is my job to make sure that unlimited potential is not ignored as a genius can solve the problem can be found anywhere. Now I do have some much time for this character. A scientist who is so passionate about his subject he grabs the first person he meets on the corridor to explain his theory. On top of this, because he wears a white coat, people assumes that he is a cleaner and call him Mr Wilkes, not realising that it is actually Dr Wilkes. There is one scene where Howard Stark ( Iron man Father and technology genius) get stuck on a problem and leaves the room telling Dr Wilkes to carry on doing the maths! 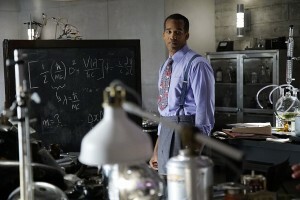 This is a very positive and inspiring image of a Black actor depicting mathematics. The same studio will be doing the film about Katherine Johnson, so there signs are looking good!